676 Grand Street, Brooklyn, NY, New York 11211. Excellent Investment Opportunity! 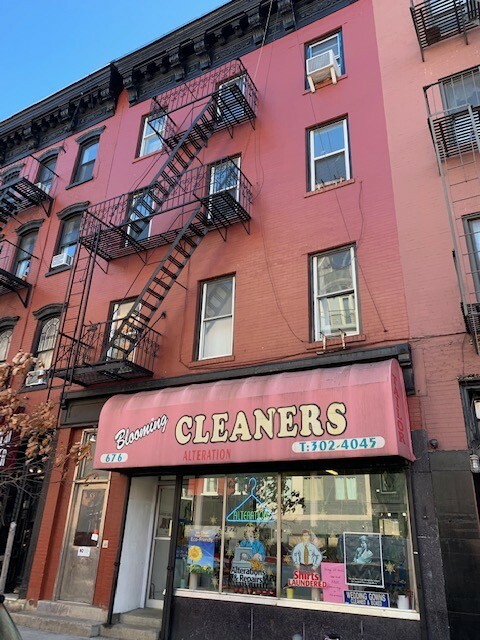 This property is 7 family with a commercial store front in a Stunning Pre War Building. 7 Charming 1 bedroom apartments that have a mix of original and new details thoughout. If you are looking for a turn key rental investment or to develop the property, this is for you! Buy along with 678 Grand St and start an excellent addition to your portfolio in the hottest market in Williamsburg!